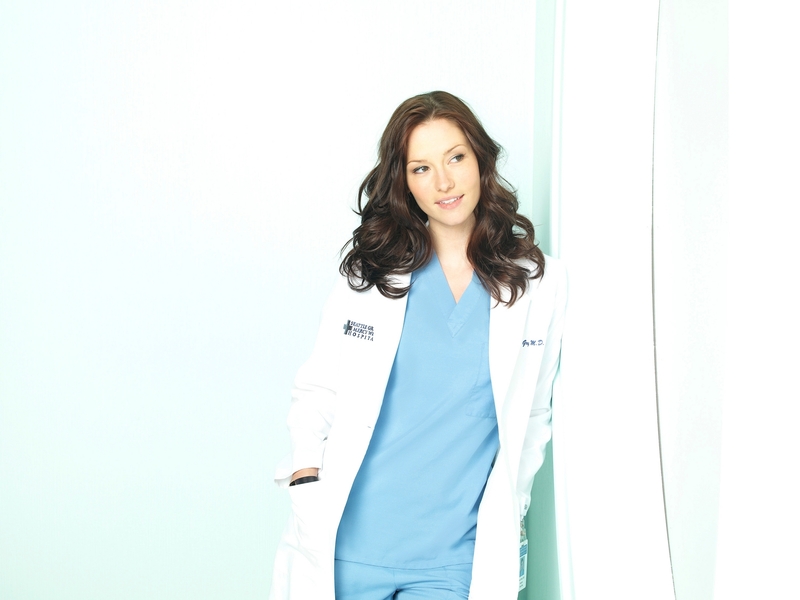 Season 7- Cast Promo foto-foto. . HD Wallpaper and background images in the Grey's Anatomy club tagged: grey's anatomy season 7 chyler leigh lexie grey. This Grey's Anatomy photo might contain berpakaian seorang, guaman, seluar guaman, pantsuit, orang baik berpakaian sut, penekan seluar, pakaian luar, overclothes, and outerwear.